Kitchen Crafts stoneware serving dish can be used for a number of cooking preparing and serving functions. Featuring fluted sides the dish can be used to bake or roast and serve directly from the oven to the table. 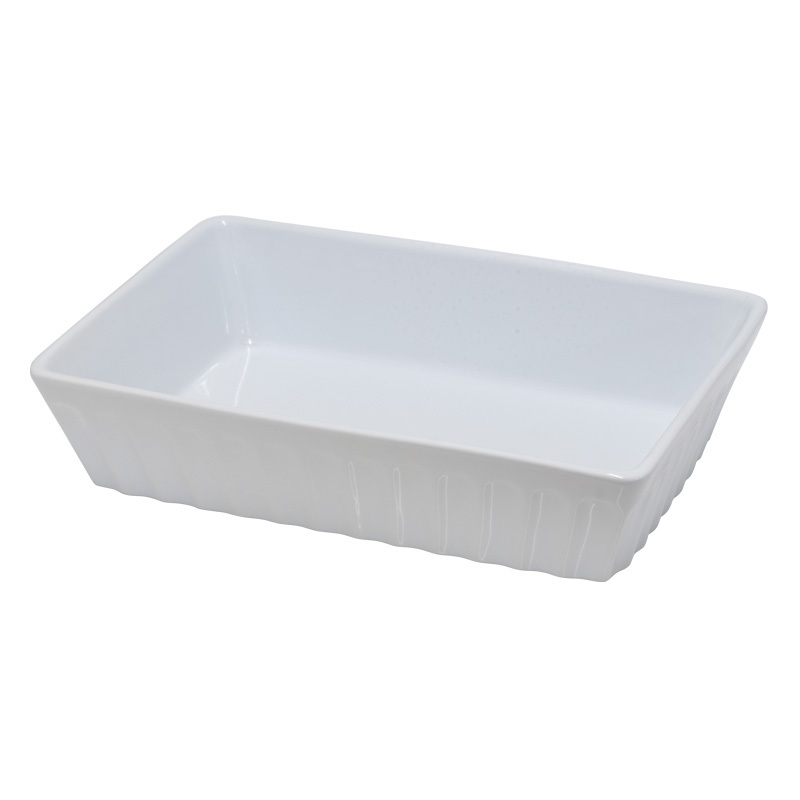 Finished in a white gloss glaze the dish is ideal to bake and present the perfect lasagne cannelloni or pasta bake among many other dishes. 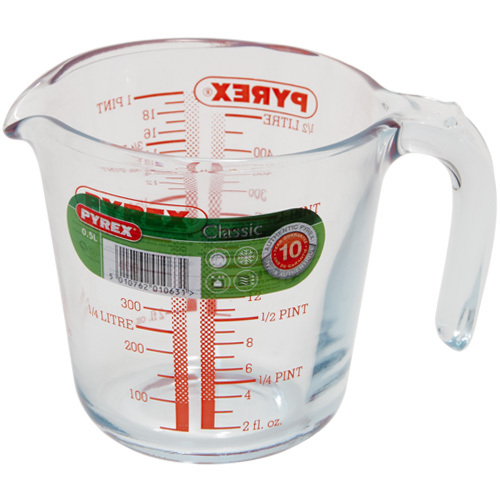 Versatile to use the dish is also safe to use in the dishwasher oven microwave and freezer.